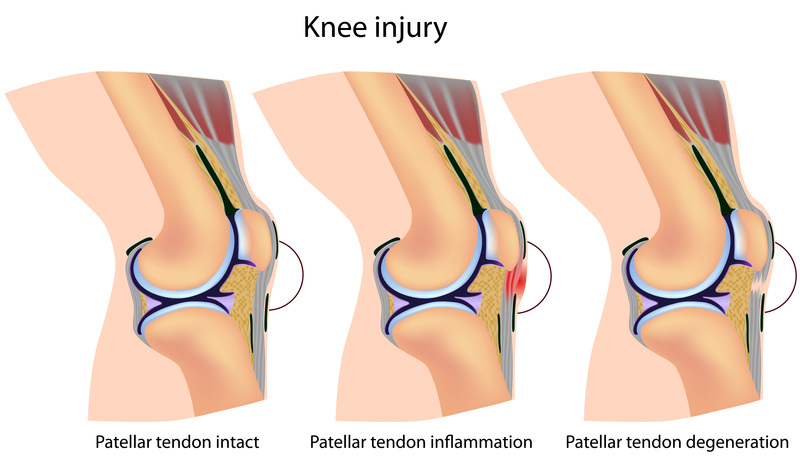 Patella tendonitis (also known as jumper’s knee) is pain and inflammation of the patella tendon which is located front of the knee joint, below knee cap (patella). 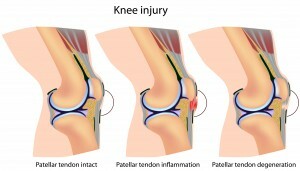 Patella tendinopathy is the wearing away of the patella tendon. What are the signs and symptoms of Patella Tendonitis? How can Physiotherapist treat Patella Tendonitis? During your first physiotherapy visit for your patellar tendonitis, your physiotherapist will understand about your symptoms and your activity that led to your injury. Your physiotherapist will conduct a thorough assessment and physical examination of your knee and associated leg structures. Comprehensive treatment plan based on your symptoms, results of the evaluation, and your goals. 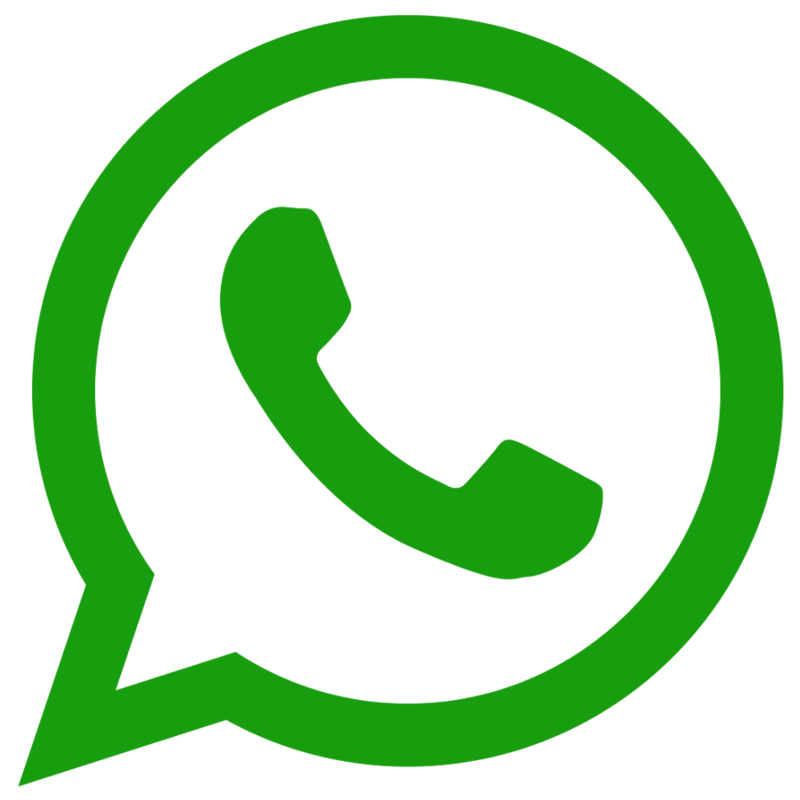 Your physio will discuss with you about your treatment plan.